Niagara Analytics Framework (on N4) licenses for Niagara 4 Supervisors. Select the number of analytics points required from the drop-down. Niagara Analytics version 2.0 is a data analytics extension to the Niagara Framework available on Niagara 4 Supervisors and JACE 8000 controllers. 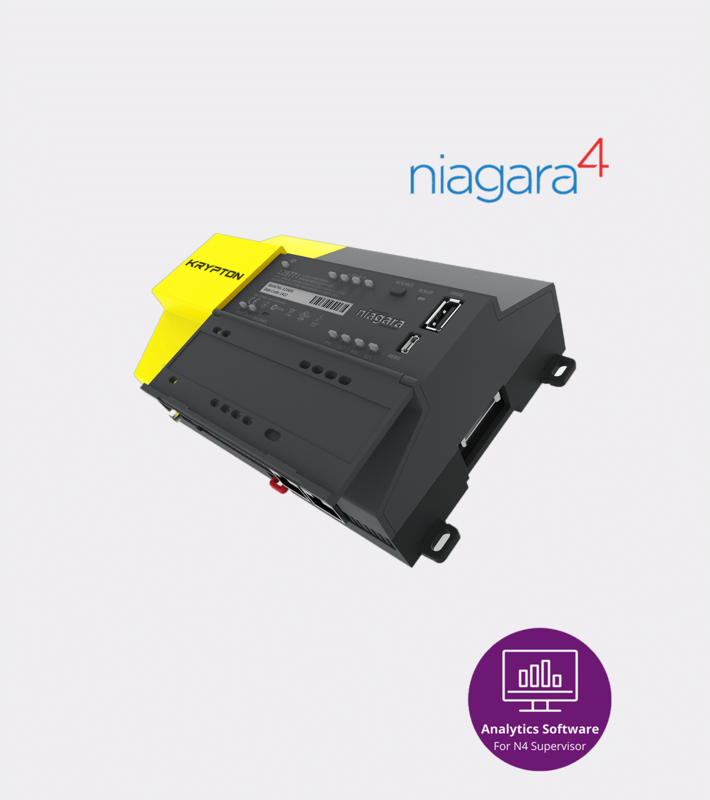 It gives Niagara 4 and JACE 8000 users the ability to apply a variety of analytic algorithms and diagnostics to both historical and real-time data available in Niagara. Users have the ability to discover and mitigate previously unknown operational issues, which helps to maximize their investment in Niagara Framework-based products. Niagara Analytics 2.0 is compatible with Niagara 4 version 4.2 and higher. Purchase of Niagara 4 Analytics requires no additional SMA purchase. Analytics SMA is included as part of core N4 SMA purchase.  Niagara Analytics products are only available to partners that have successfully completed the Niagara Analytics TCP Training course, and are approved to supply the product by Tridium.